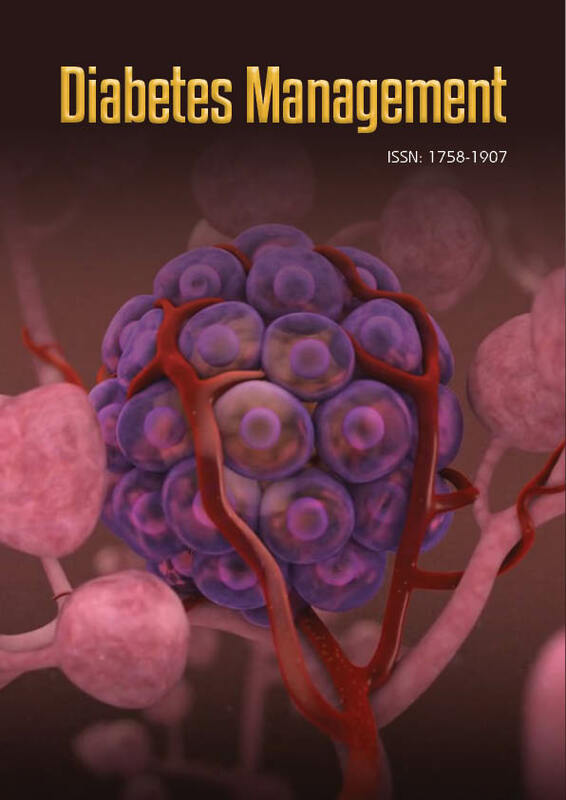 Diabetes Management uses Editorial Manager® System for online manuscript submissions, review and tracking. We are having efficient Editorial Board members for Diabetes Management Journal and experts in this field to review the manuscripts. Two independent reviewer’s approval followed by the editor is mandatory for publication.